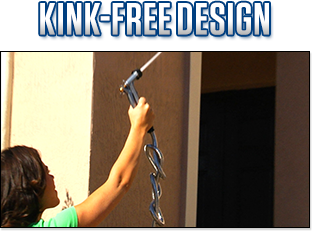 An Exclusive Design Like No Other Garden Hose You've Seen! 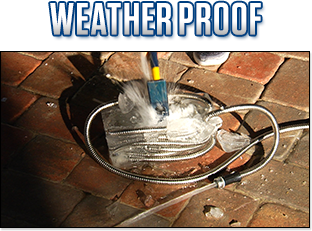 It will work after being frozen solid in a block of ice! 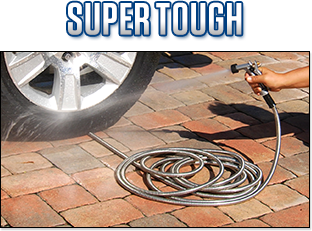 Super lightweight hose weighs under 3lbs and is perfect for homeowners & professionals. 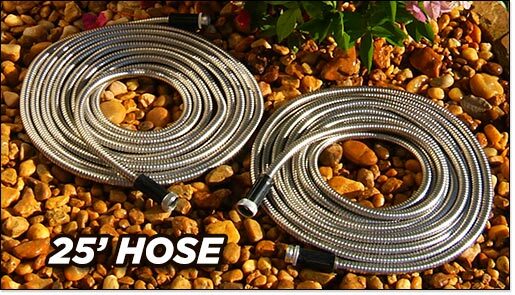 It’s heavy duty, pressure resistant inner hose is protected by a flexible, puncture proof, stainless steel housing that makes it virtually indestructible.